Top 10 Travel Tales for Summer Reading! 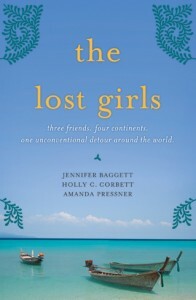 by Jennifer Baggett, Holly C. Corbett, and Amanda Pressner – Confronted with marriage and careers, three friends make a decision to embark on a journey they will never forget. Leaving their jobs, boyfriends and lives behind, Jennifer Baggett, Holly Corbett and Amanda Pressner go out in search of meaning and enlightenment, wondering if the lifestyle they have is truly the one they want. 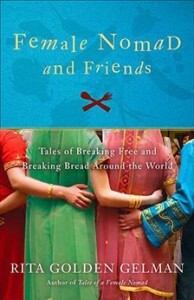 Traveling 60,000 miles around the globe, the girls grow as women and as friends. The Lost Girls is a story of sisterhood that will inspire anyone who has ever wanted to break away and discover what is waiting beyond their doorstep. 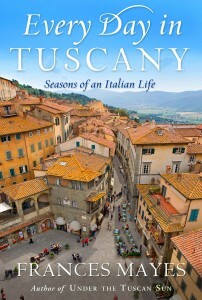 account of what it means to live a life in Tuscany. 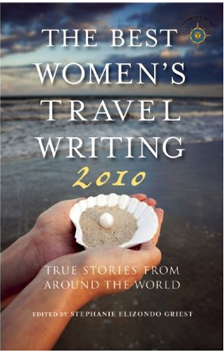 edited by Stephanie Elizondo Griest – The sixth book of an annual series, The Best Women’s Travel Writing 2010 is a compilation of journeys from women who have traveled across the globe and back, discovering things about themselves and the world around them. Readers will learn something new about countries on every continent that will make them cry, laugh and fall in love with travel all over again. by Maria Finn – Hold Me Tight and Tango Me Home is a classic story of heartbreak and bouncing back. 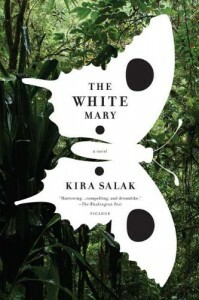 Author Maria Finn was hopeless when she discovered her husband was cheating. She left him behind and in an effort to nurse her grief, signed up for Tango lessons. In the art of Latin dance, Maria learns about love, loss, taking risks and finding out what you really want. 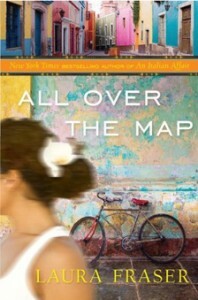 Once perfecting the moves, Maria journeys to Buenos Aires, the birthplace of Tango, and learns to love again. 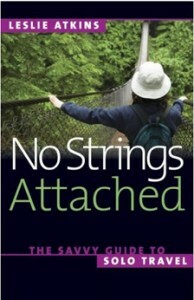 Nomad and Friends, Rita writes about her new adventures in addition to those of writers and readers sharing the humanity they experience while traveling. 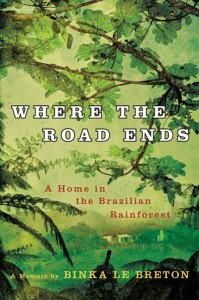 by Binka Le Breton – As a result of their mid-life crisis in 1989, Binka Le Breton and her husband Robin decided to start their life anew in Brazil. 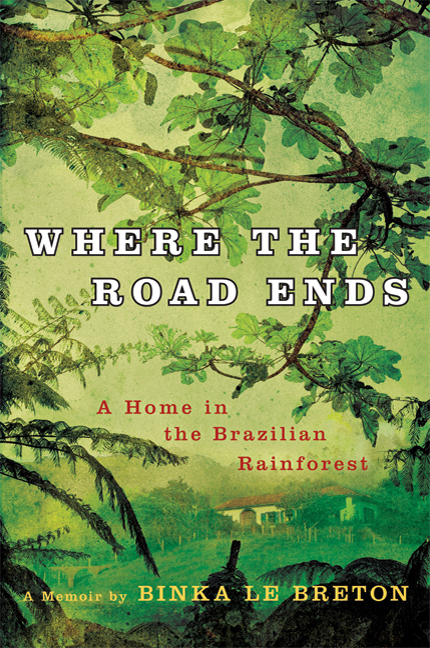 The couple left their life in Washington D.C. behind and built a house in South America, attempting to become a part of the community they now called home. 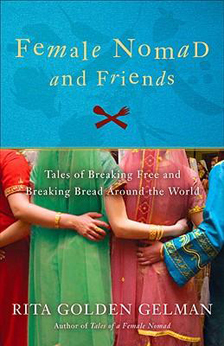 Her book tells the story of their struggles, their adventures and the things they learned along the way about surviving and flourishing in a country that is not your own. by Laura Fraser – Laura lack of a husband or children at age 40 leads her to seek comfort in her passion for travel and her love affair with a charming Parisian. She is celebrating her birthday in Oaxaca, Mexico, when her French lover meets up with her and announces that he loves another woman, leaving Laura heartbroken. Left with nothing, Laura wonders if her dedication to travel is actually depriving her of the other things she wants from life. In an effort to find the answer to her life question, Laura goes globe hopping, traveling from one country to the next and trying to decide between her desire for a husband and family or her passion for adventure and travel. Guinea, the world’s least explored frontier, in search of answers. how a person can get to know themselves when they are surrounded by the unfamiliar. 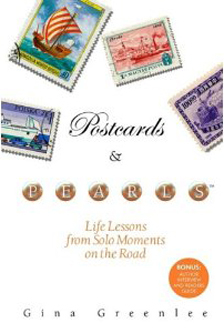 by Gina Greenlee – Postcards and Pearls is made up of 118 postcards sharing lessons learned by women as they traveled the world alone. Women of all ages have discovered the enjoyment and reward of being able to travel solo and have written their experiences on Postcards to share with anyone who needs a little bit of inspiration. Prefer to download these books onto your Kindle? We have the perfect accessory for you from Moleskine!